Artsy types wanting to make money from their creative talents can now jumpstart their ventures with Kickstarter. Getting public funding for mass production allows creators to realize their dreams while allowing retailers to line their shelves with new products. 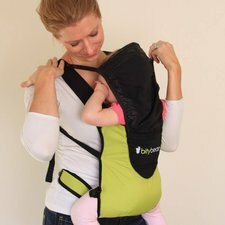 As spring arrives, offer your earthy types the UltraCompact baby carrier from Bitybean, which allows parents to take their tykes on hikes without having to hoist a heavy pack. 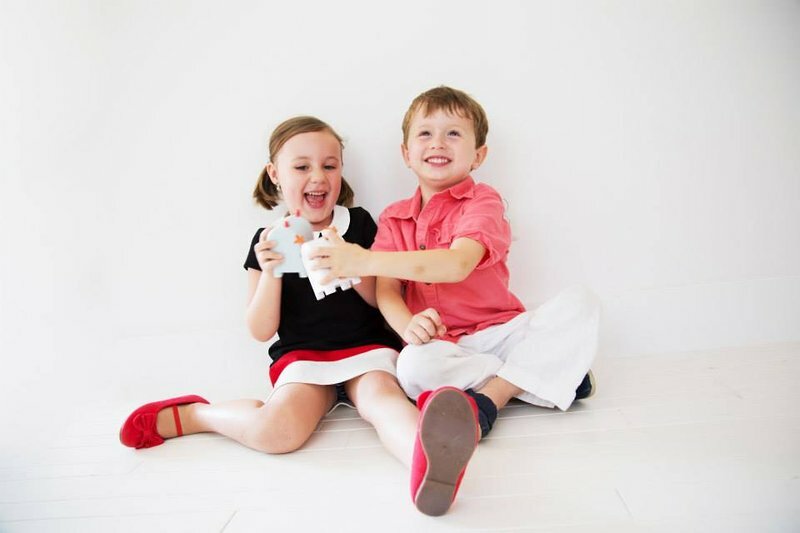 Help families cut through the clutter and talk directly to kids through their toys with Toymail Co. 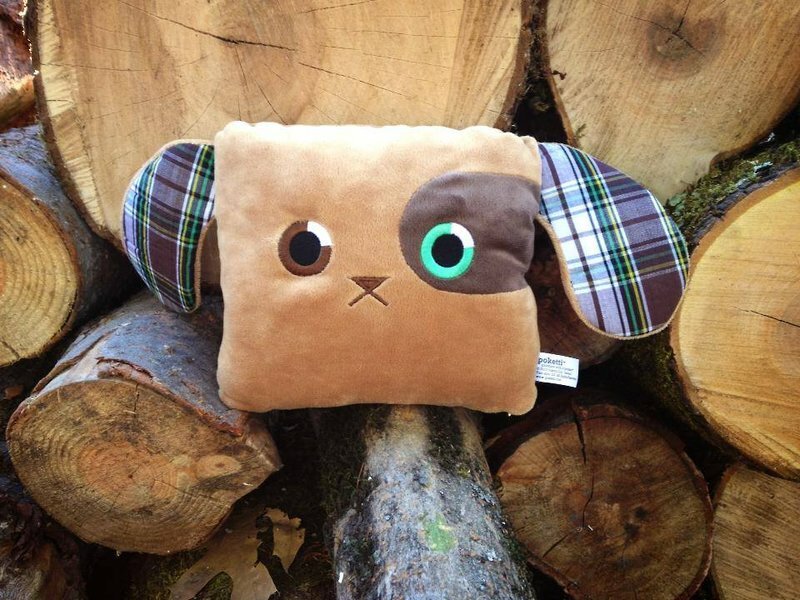 The designer of the newest plush pocket pals at Poketti is a kid herself, raising money for her animal toy line. MinkeeBlue has taken the weight off women’s shoulders, literally, by offering one bag that can function in every situation a woman finds herself in during her day. Get excited about these entrepreneurs and bring new ideas to life in 2014! There’s a whole world to explore and as more parents take their little ones along, there’s a growing need for a baby carrier that’s super light and packs tight. 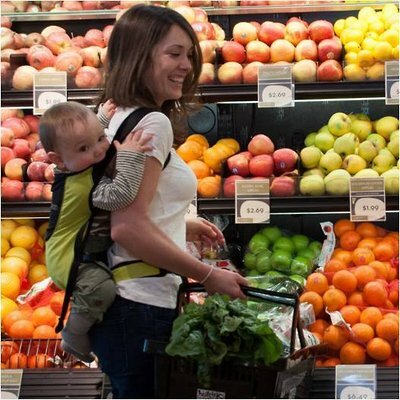 Bitybean launched its first Kickstarter campaign in November for its UltraCompact baby carrier. Dad, engineer and creator Doug Hartwell hoped to raise $15,000 for his 8-ounce carrier designed for babies over three months and up to 40 pounds. The carrier fits any bag but is secure enough to bring along the babes. 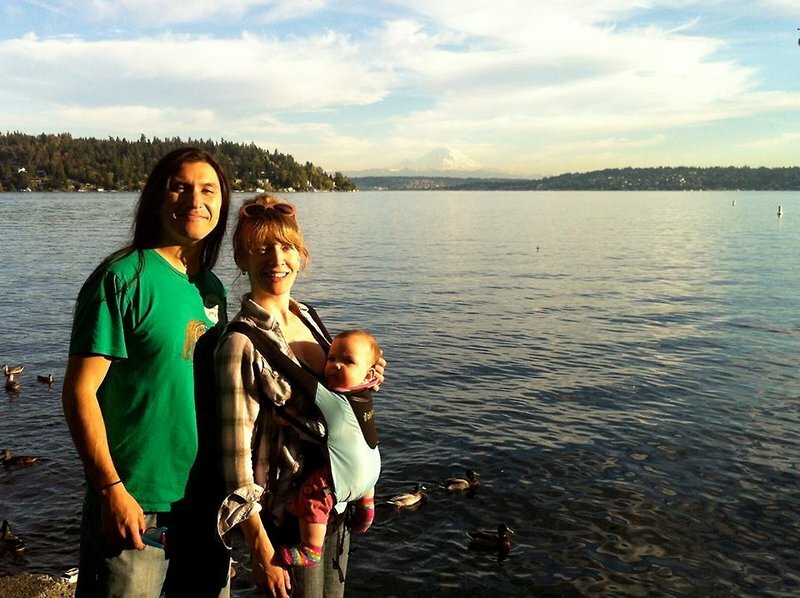 Bitybean strives to get families outdoors and exploring the environment. Bitybeani is planning to team up with the national nonprofit Children and Nature Network (C&NN) and The Carrying On Project (TCOP), giving both a portion of their future proceeds. C&NN’s mission is to connect all children, their families and communities to nature through innovative ideas, evidence-based resources and tools, broad-based collaboration, and support of grassroots leadership. TCOP strives to help get carriers to military families so that they may better obtain secure attachments with their children. The way to communicate more with kids is through their gadgets. 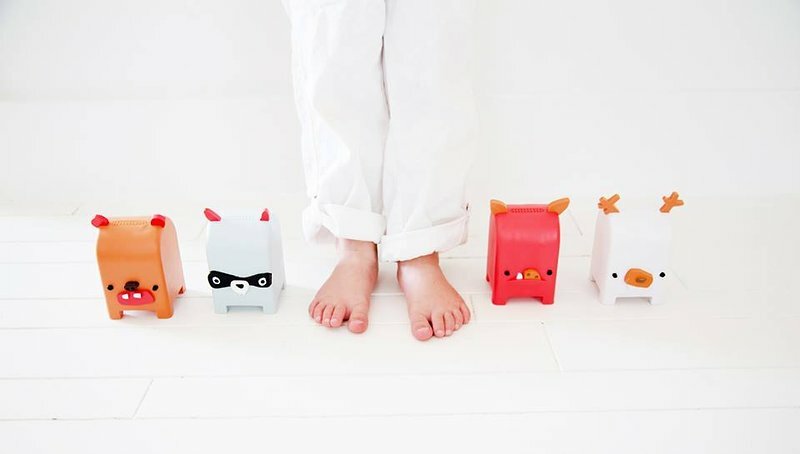 Gauri Nanda, the designer, entrepreneur and MIT Media Lab Alum who unleashed Clocky, the alarm clock on wheels, created Toymail Co. for those parents who have texted their kid from the next room to get them to come to dinner. The WiFi enabled Mailmen are a new breed of smart toys that connect wirelessly with a home network to receive messages sent anytime, from anywhere in the world. The best part? It’s interactive! 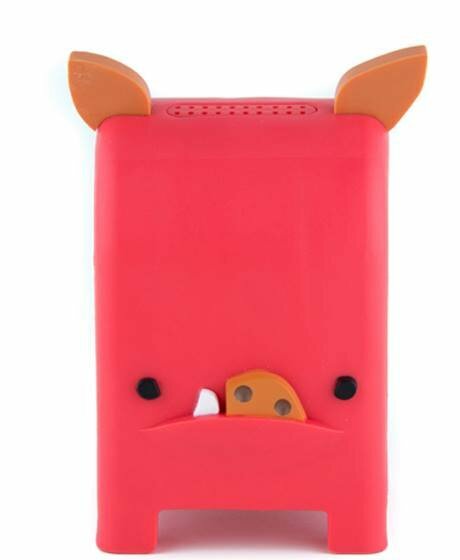 Children can reply to their Toymail directly from the Mailmen and the Toymail app will store it so that it can be played back from a smartphone. The app can even apply voice filters for silly sounds. Perfect for birthdays, holidays, and just those times where loved ones are too far. 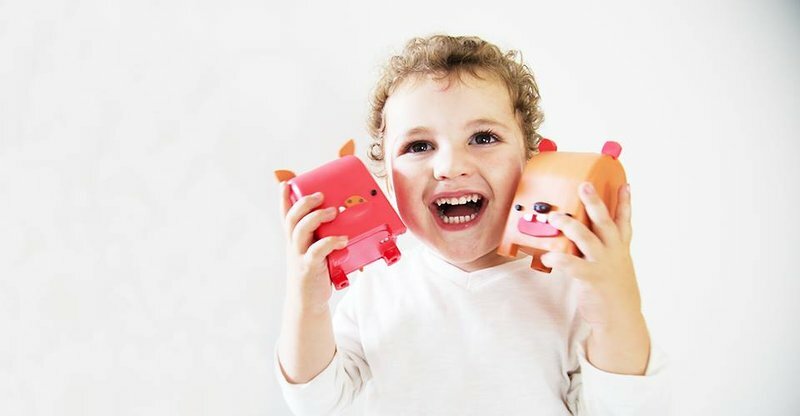 Nanda founded Toymail Co. along with her best friend Audry Hill, and together they worked with Kickstarter to raise $60,000 to get these toys in little hands for the holidays. 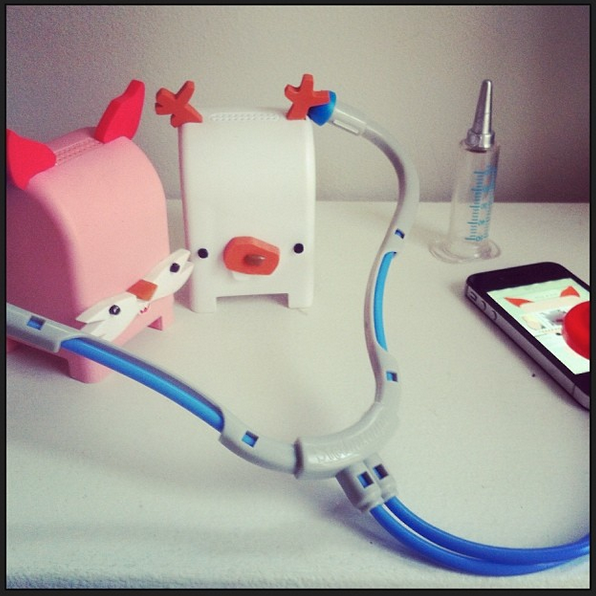 The Toymail app is compatible with IOS devices (iPhone, iPod, iPad). A version for Android is in development. As part of a middle school entrepreneurial project, Sydney Lowe created a product and business plan for Poketti, a line of four plush pillow pals that pack a convenient pocket. The line of animals include Sydney the Penguin, Toni the Bunny, Baxter the Puppy and Roxi the Kitty. 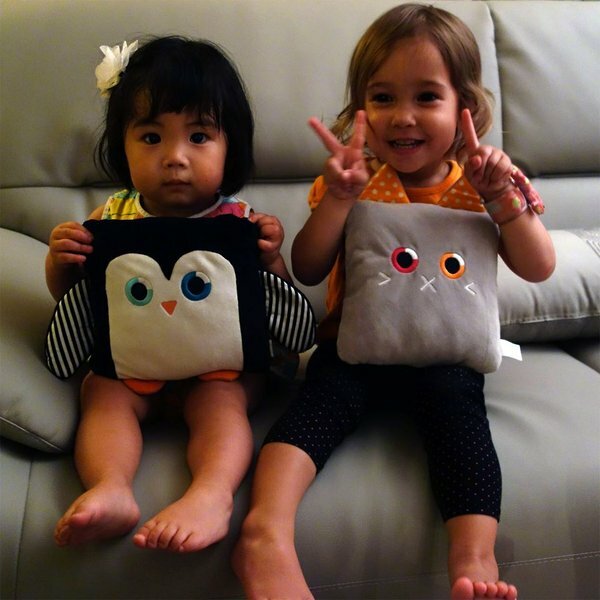 These colorful creatures feature a utilitarian and adorable pocket in a contrasting cotton color. 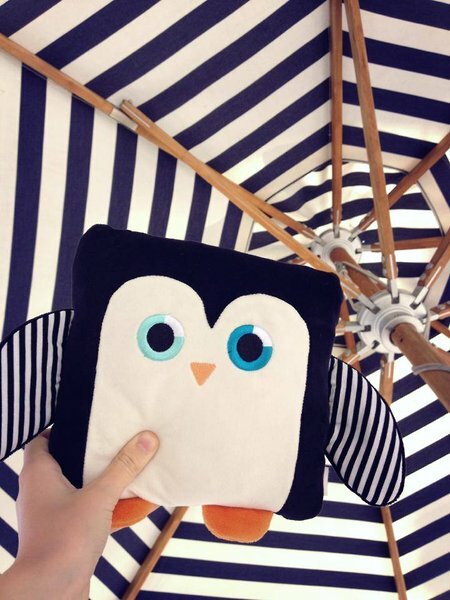 Sydney the Penguin (named after the creator, of course) is styled for success with black and white striped wings and a complementary striped pocket in the back perfect for a cell phone, eyeglasses, small TV remote, tooth fairy offerings, or a notebook like the one Sydney and her mom are currently developing. 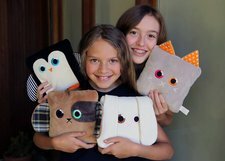 The whole family pitched in to create a 30-day Kickstarter campaign to raise $20,000 for the large-scale manufacturing of her plush pals. Lucky for Sydney, her family includes a mom who is a graphic designer and a dad who is an industrial designer, both familiar with retail projects. Lucky for us, they secured the funds they needed to make Poketti a reality. MinkeeBlue, LLC was founded on the principle that every woman deserves a handbag as versatile and fashion-forward as she. MinkeeBlue features a 2-in-1 handbag and adjustable compartment system, eliminating the need to carry multiple bags. This design can hold lipstick and lollipops separately. 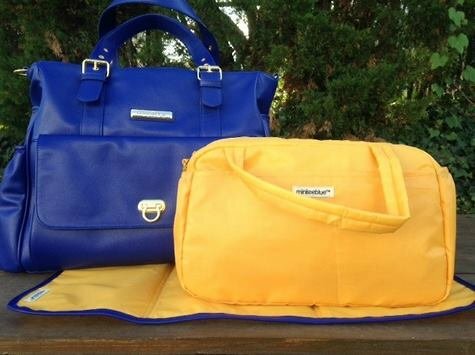 MinkeeBlue currently offers two bags for pre-order: Travel Bag and Baby Bag. Both bags feature 13 pockets, insulated insert bags and insulated pockets. 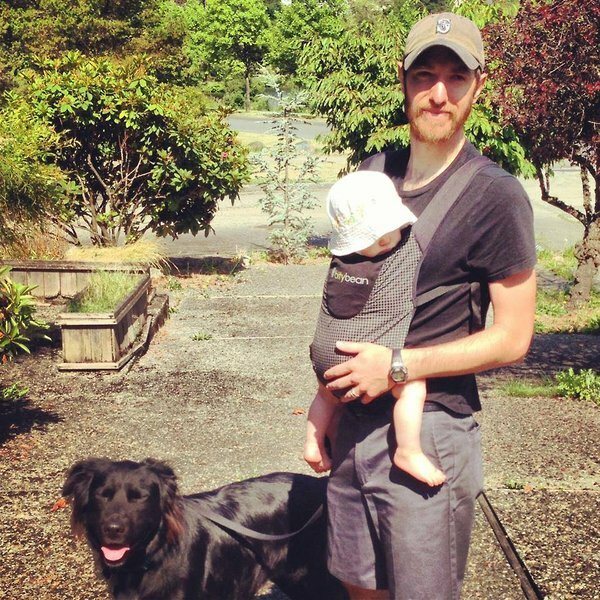 The straps are padded for extra comfort whether your customer is carrying golf clubs or a drooling infant. The unzip divider lets women convert the bag from a two-compartment handbag to full tote bag to accommodate the needs of their day. The Travel Bag has a separate lingerie bag and an extra compartment for travel documents, as well as a padded slip pocket for a laptop or tablet. The Baby Bag features a changing pad, of course. 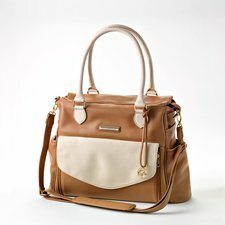 The bags come in luxe colors like tan and cream, blue, red, and black. 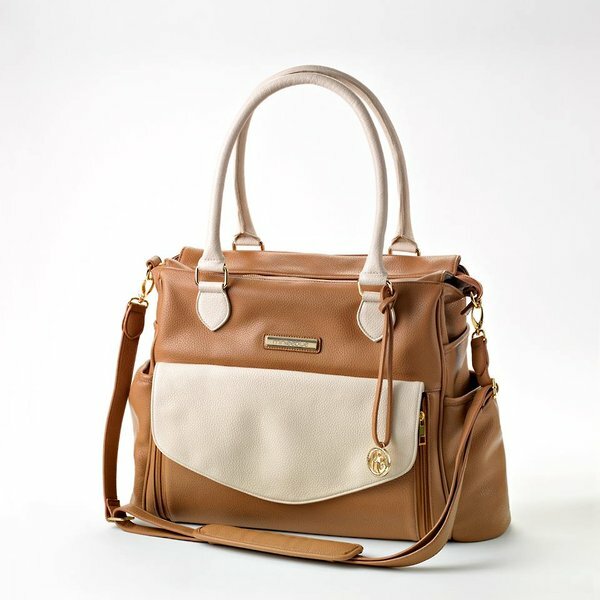 Sherrill Mosee wanted to create a fashionable handbag for busy professional women whose role changes throughout the day — caregiver, employee, traveler and fitness enthusiast. With $18,500 from Kickstarter, she did just that.